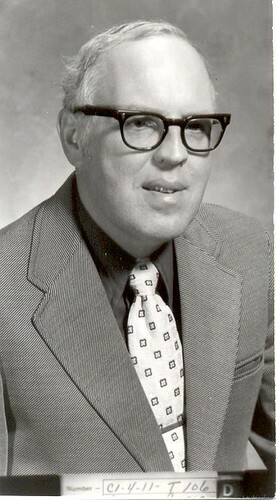 Dr. Wesley L. Gerig g51 taught at Fort Wayne Bible College beginning in 1957 and completed his full-time teaching career at Taylor University Fort Wayne (same campus and office but different name) in 2008, one of the longest records for teaching at the college. 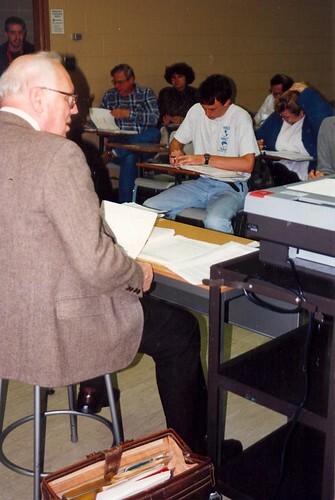 Because he taught required Bible and theology courses, every student came in contact with him. He grew up with the college being so close to home since his father was Dean. 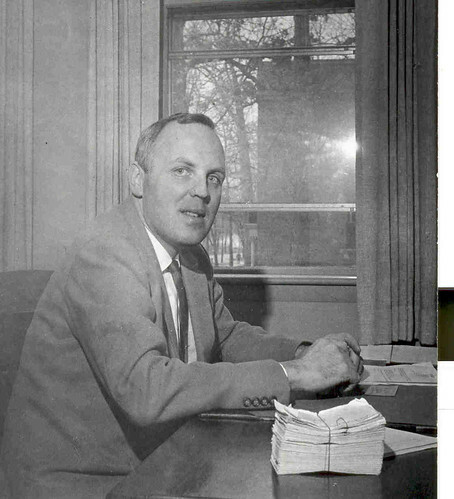 His frequent visits to campus in his boyhood years included attending numerous campus events. 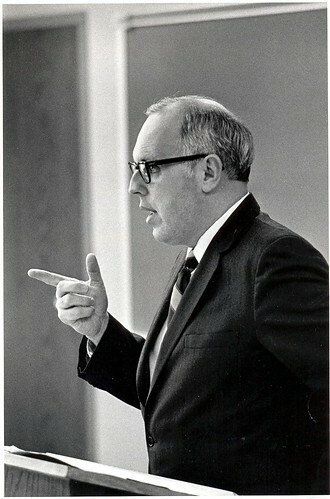 His long tenure as a teacher makes him perhaps the most well-known, recognizable person ever associated with the college. 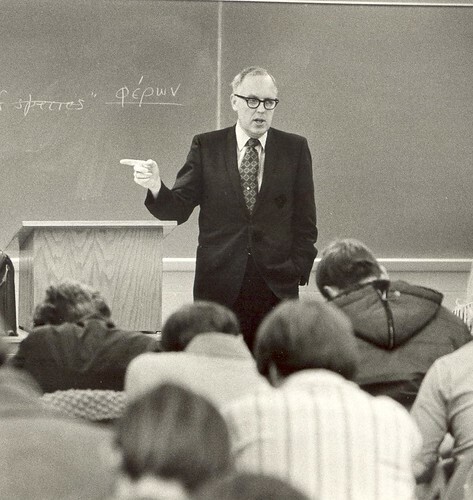 His passion for God and the teaching of His Word drove Dr. Wes to accept nothing but the best in his students. 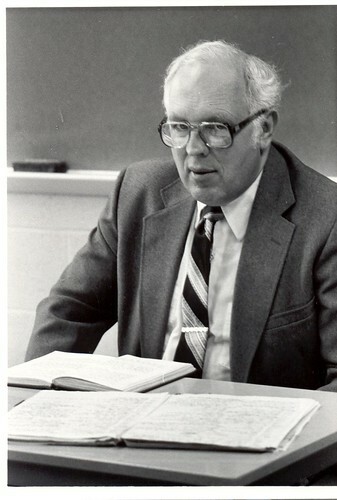 Dr. Wes also guided the Bible Department and later the Bible Division in curricular matters serving various positions including acting Academic Dean, chair of the Bible Department and chair of the Biblical Studies Division in the 1980s. 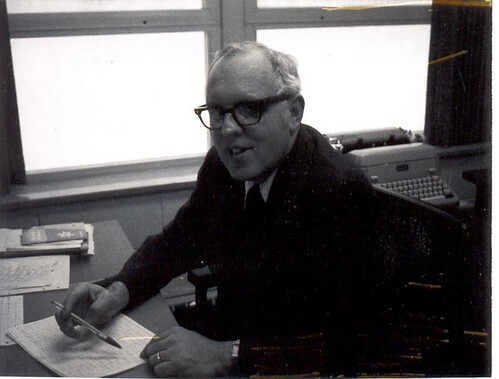 Beyond the campus, he was involved with the New International Version translation as a translator, and a contributor to Zondervan's Pictorial Encyclopedia of Bible, and numerous articles for periodicals. 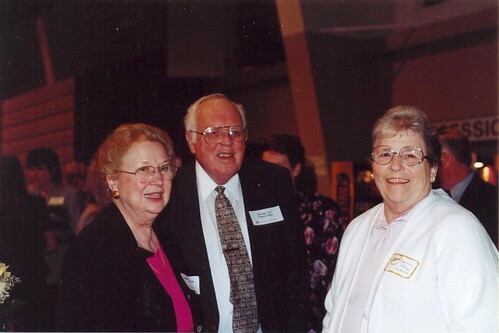 His wife, Mary Carolyn, of 61 years, passed away in February, 2012. 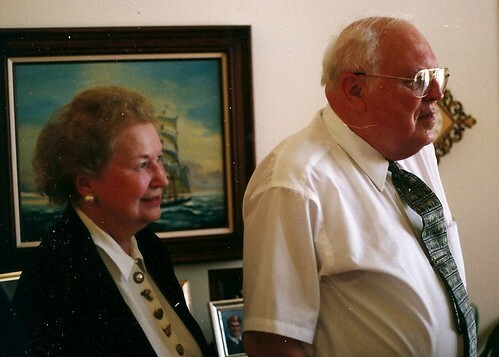 His family-brother, children and grandchildren form a tight bond of faithfulness in serving the Lord. Dr. Wes' most recent ministry has been through books that he has authored, growing out of his classroom and pulpit ministry. 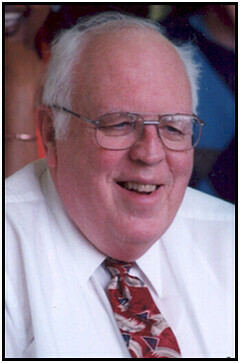 Dr. Wesley L. Gerig (known as Dr. Wes) was born and raised in Fort Wayne, IN. He is the son of the late Dr. and Mrs. Jared Gerig. He attended FWBC and graduated with a 4 year degree in Bible and Theology with a minor in Pastoral Ministries in just 3 years! 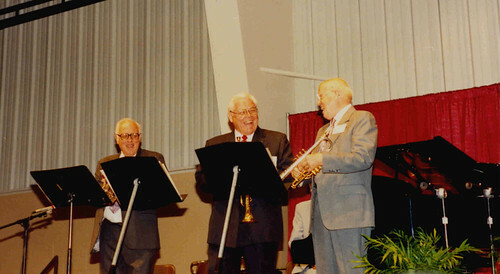 During his college years as a student, he sang in the men’s choir, the a cappella Choir, played trumpet in the band, and was Senior class president, all while he worked in the mailroom of Lincoln Life. 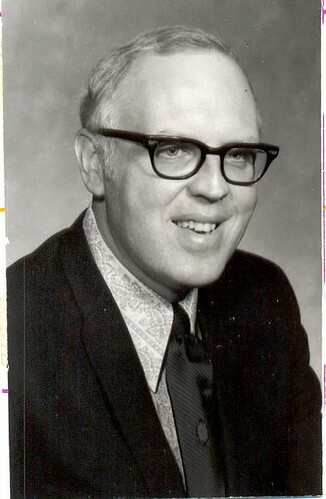 After graduation he married Mary Carolyn Steiner, g52. He received his M. Div. and M. Th. from Fuller Theological Seminary, Pasadena, Ca. He has served in many churches as pastor, interim pastor, and has been guest speaker to countless events throughout his ministry. 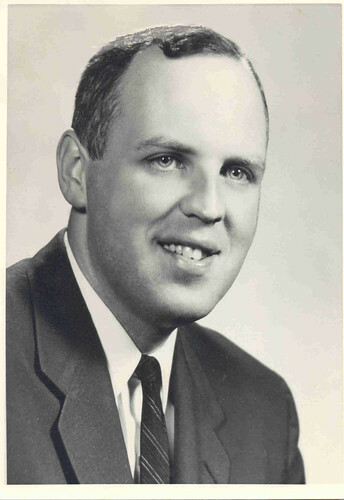 He and Mary Carolyn would return to Fort Wayne to raise their family while Dr. Wes would teach various Bible classes, theology, Greek, Hebrew, and other courses for 51 years at his Alma Mater beginning in 1957. 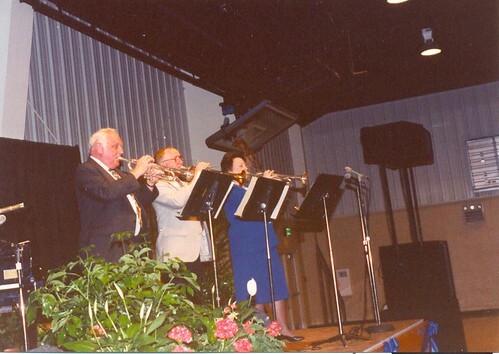 Their children Jeanne (Tim) Johnson, John (Julie), Jeffrey (Jean) and Jared (Laura) all attended and graduated from FWBC except Jerry, who transferred to and graduated from TU. 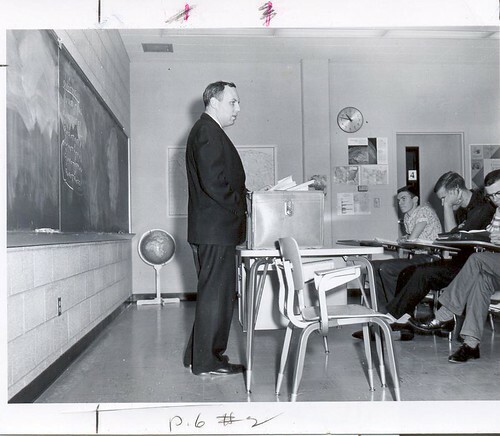 While teaching a full load at the college, Dr. Wes also was pastor or interim pastor to numerous churches in the greater Fort Wayne area. 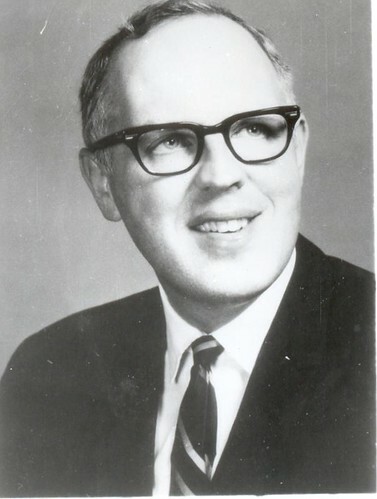 Among the churches he served were Harvester Avenue Missionary Church, First Missionary Church, Fort Wayne, First Missionary Church, Berne, First Christian Church, Kendalville, Grace Community Church, Lima, OH, Grace Missionary Church, Celina, OH, and numerous shorter term pastoral positions in the area. 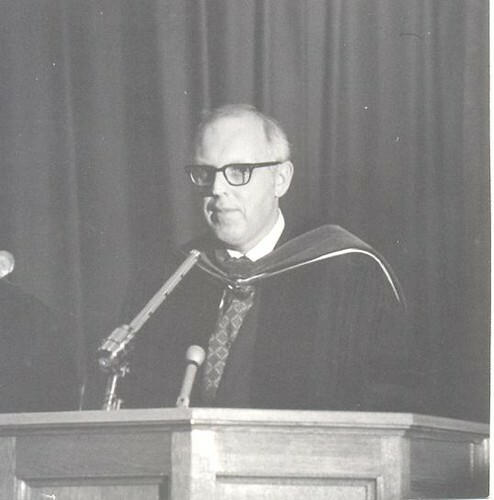 The 1962 yearbook is dedicated to Dr. Wes and sums up what so many of his former students feel about him. 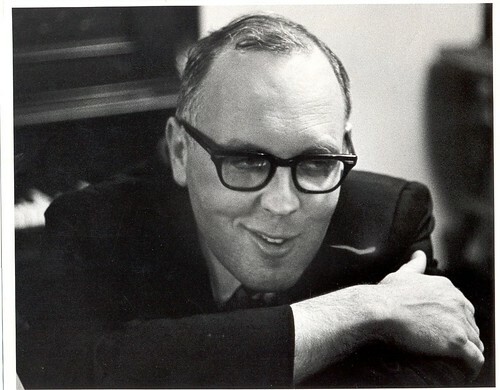 “… a man who has shown us by example that Christianity is not merely an ideology, but an everyday walk with God. His life has challenged us all to dedicate our lives to Christ, serving Him to the best of our ability. 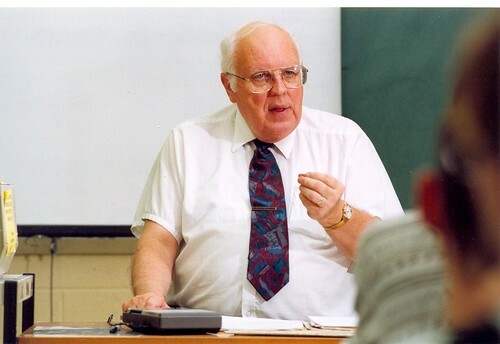 He never ceases to inspire each student who comes in personal contact with him.” Having taught every student that graduated and many that didn’t Dr. Wes has influenced countless lives. 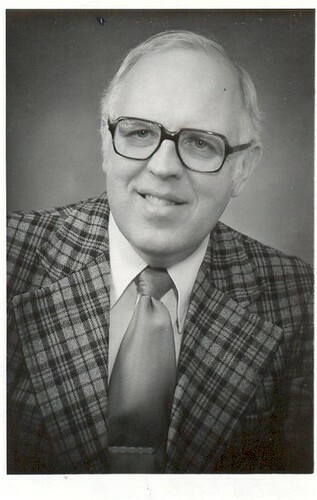 Dr. Wes had several yearbooks dedicated to him. I give thanks to the Lord of the Church for his faithful labors. 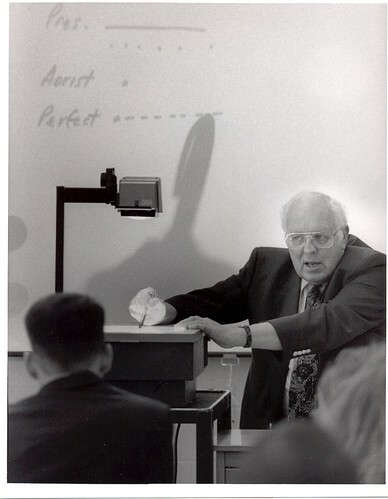 Dr. Wes has always had time for his students. 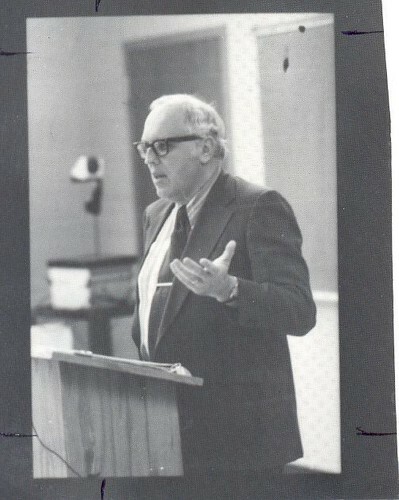 He challenged me to know what I believe and why. 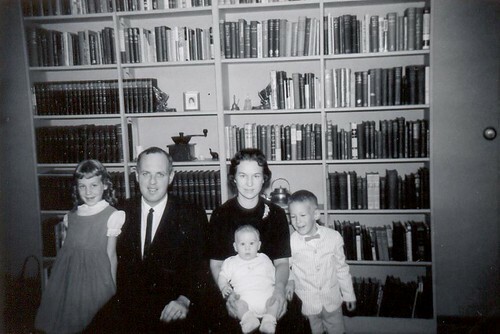 I love his faithful dedication to his faith, Mary Carolyn, and his family- biological or the College family. Thanks, Dr. Wes. I am so very thankful for your influence in my life.